Debra Bragg, director of UW’s Community College Research Initiative (CCRI), is being recognized for contributions to community college research and policy by the National Institute for the Study of Transfer Students (NISTS) on February 13. NISTS will award Dr. Bragg The Bonita C. Jacobs Transfer Champion Award at the 17th NISTS Annual Conference in Atlanta, GA. Named for the organization’s founder, the award recognizes people who demonstrate strong advocacy for community college students and make change at the state and national levels. 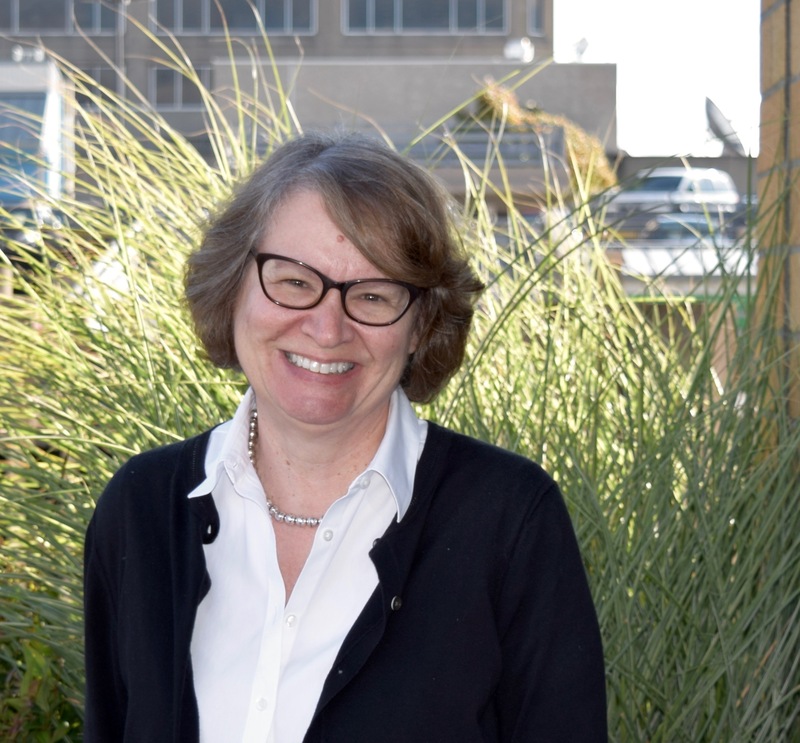 Bragg launched the CCRI at UW in 2016 to conduct research on high-performing transfer partnerships funded by the Bill & Melinda Gates Foundation. CCRI is the second research group she has established with a focus on community college research. The first group was the Office of Community College Research and Leadership (OCCRL) at the University of Illinois at Urbana-Champaign, where she spent 25 years of her career. Bragg is a fellow of the American Educational Research Association and 2016 recipient of the Distinguished Career Award from the Association for the Study of Higher Education. CCRI is dedicated to equitable college access, progression and transfer, degree completion, and employment in living-wage careers. The CCRI team applies an equity lens to all of their work, looking to improve accessibility for historically underserved students. 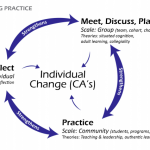 In addition to research, CCRI develops tools that help community college practitioners improve policies and programs. In addition to the award ceremony, Bragg and her CCRI colleagues will present their work about community college transfer at the NISTS conference. 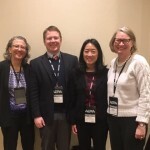 The presentation is called “Multiple Ways of Enacting Partnerships for Transfer Student Success: What Promotes and Impedes Collaborations.” Researchers Lia Wetzstein, T. Ling Yeh, and Bragg will present on Wednesday at 2:45 pm. See the schedule here.